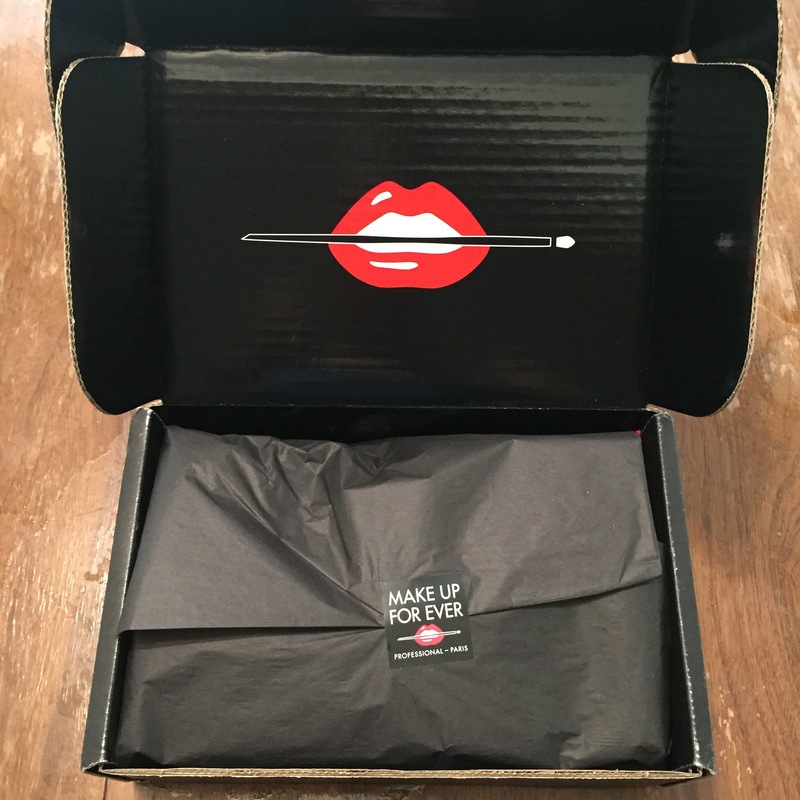 It was in an all black box with this simple packaging on the inside. Nice and sleek, right?! Surprisingly, this red looks really great on me. It’s not too too bright and crazy, but definitely gave me the Tracee Ellis Ross or Jurnee Bell bold lip goals I’m always going for. Definitely a win! The other two colors were creme, but this was a mat texture. I almost liked it better than the others and I didn’t feel like it dried out my lips at all! 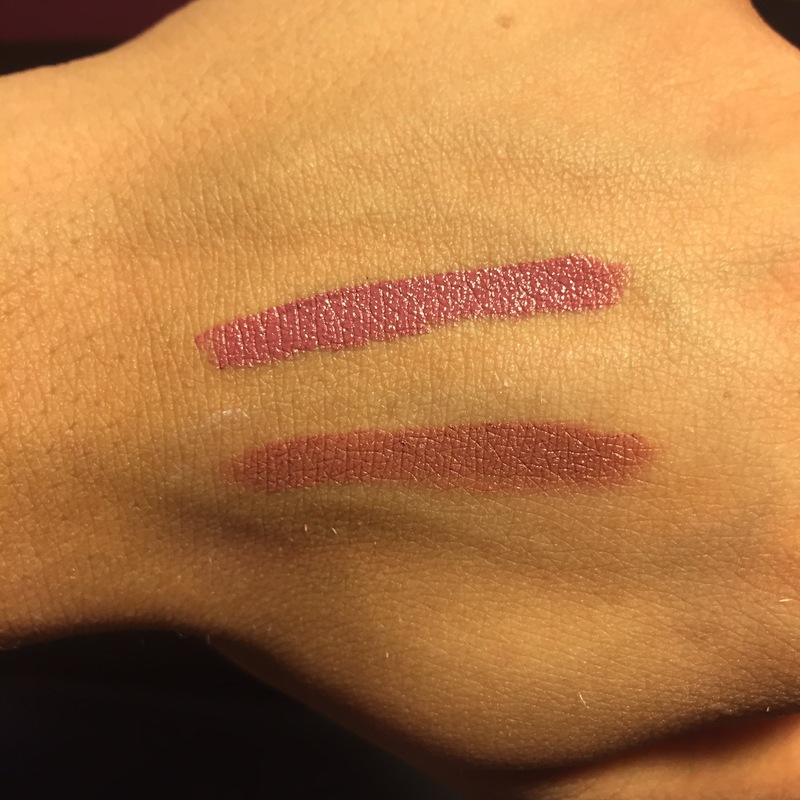 After opening this color I got really excited because it is close to my all-time fav lipstick, which is the Pigalle shade by NARS (see comparison below). 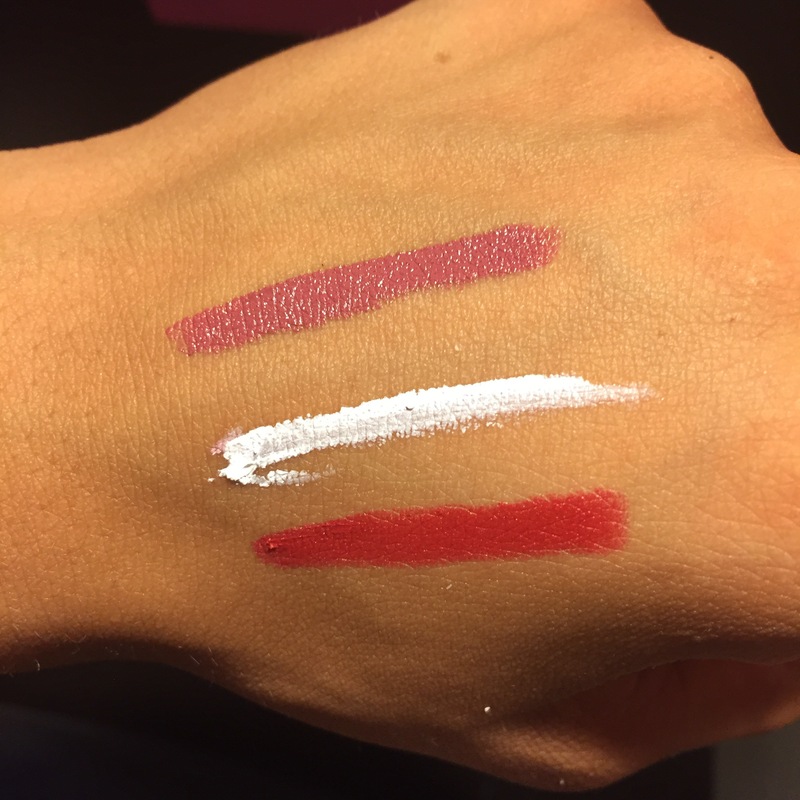 This Artist Rouge shade has more berry tones to it, as opposed to the brown tones my NARS color has. I did enjoy the creme texture but less is more is definitely the motto for that. Another win in my book! 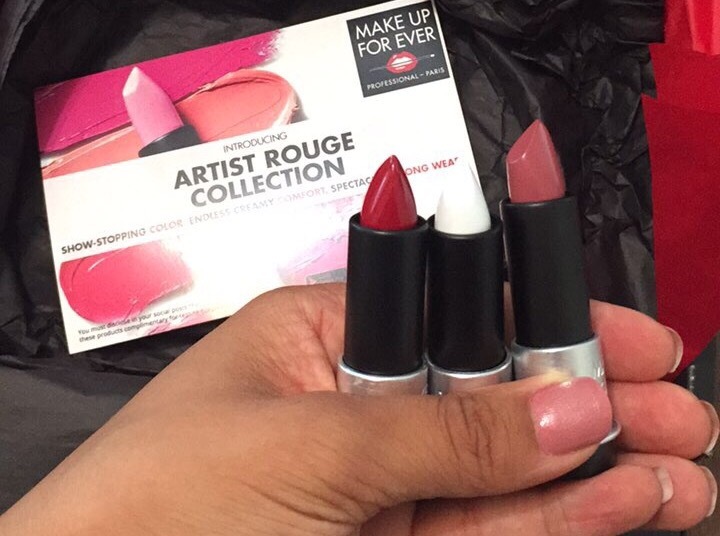 After trying these colors out, I googled to see that the retail price is $22 each. I paid $32 for that NARS color so the price is also a win! If you like these colors, or want to look at the other 42 colors in the collection, you can get yours here! Comment below if this was helpful, or if you have any more questions about the samples I received!